Too rich diet or metabolism disorders, Gluc'aroma is an essential oil blends such as onion and lovage, traditionally recognized for lowering blood sugar and regulate fat. 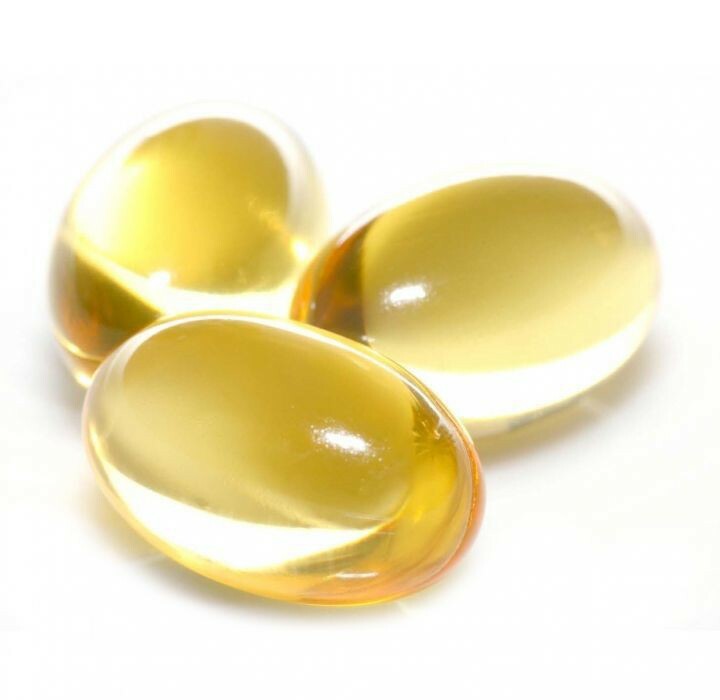 Alpha-linolenic acid (ALA) contributes to maintain normal blood cholesterol levels. This beneficial effect is obtained with a daily intake of 2 g of ALA.
Use as part of a varied, balanced diet and a healthy lifestyle. Cannot replace a varied diet. Do not exceed the recommended daily doses. Keep out of reach of children. Do not use for pregnant and breastfeeding women. Not recommended for people on anticoagulation treatment.